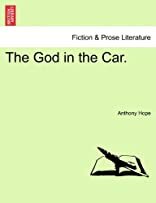 Home > Books > The God in the Car. 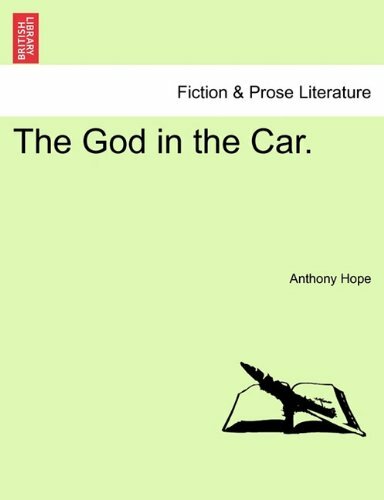 Title: The God in the Car. About Anthony Hope (Author) : Anthony Hope is a published author. Some of the published credits of Anthony Hope include Frivolous Cupid (Large Print), Sophy Of Kravonia: A Novel.